I took this picture from Navigator of the Seas. We had a beautiful day. Lots of sun. I was real lucky I could take this shot. This is just an incredible picture! 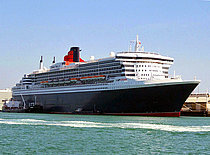 I like the angle, the sharpness, the color - and of course the beautiful Queen Mary 2! It is a real masterpiece - thanks for sharing! 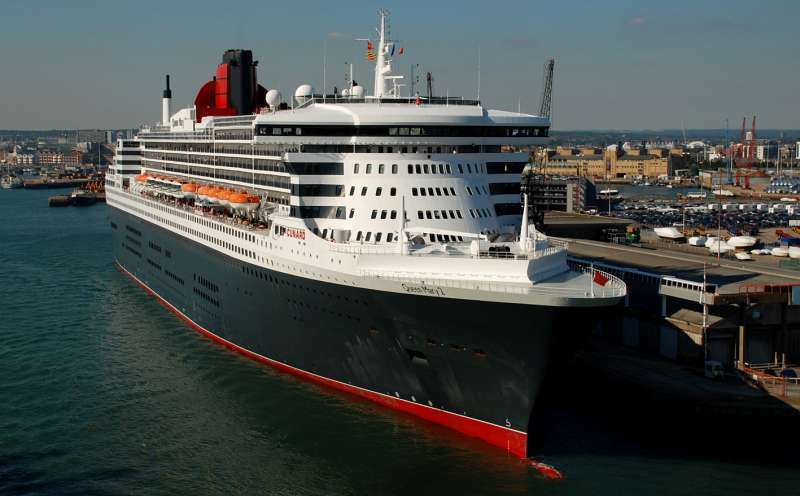 Great photo really like the angle, shows QM2 at her best. Was it taken from a passing ship?